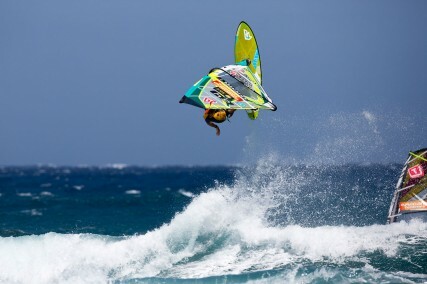 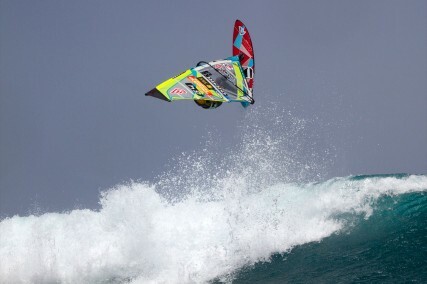 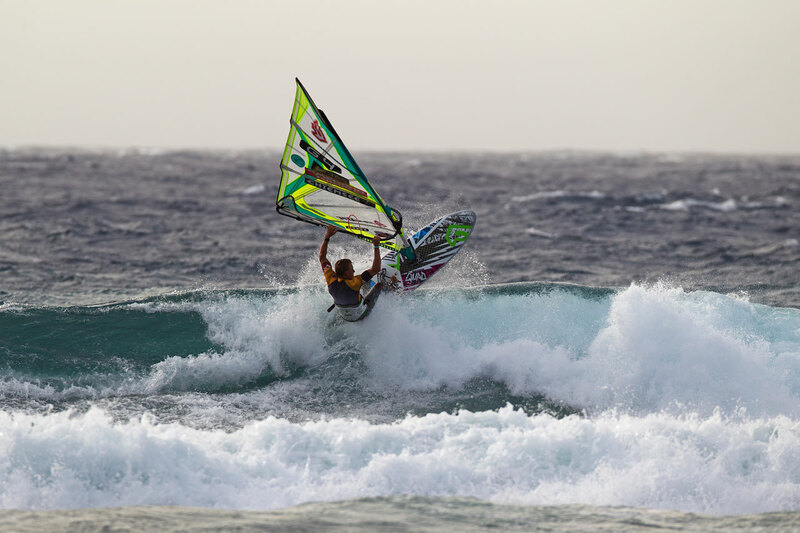 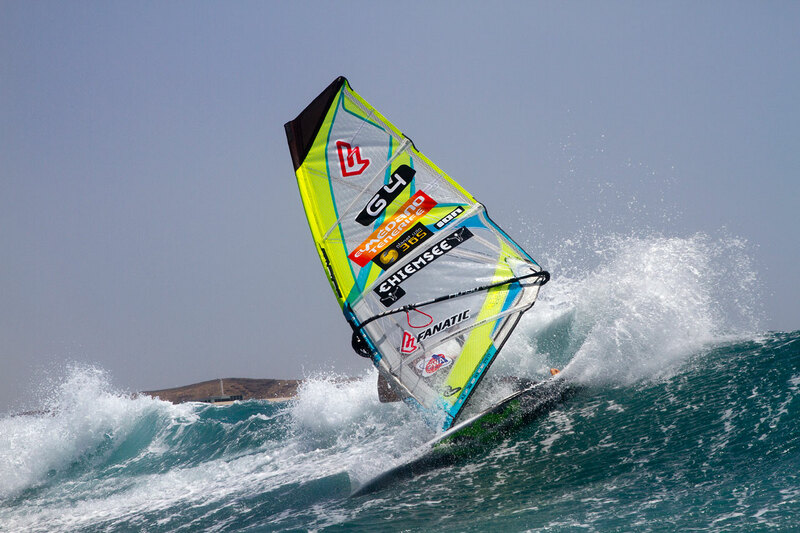 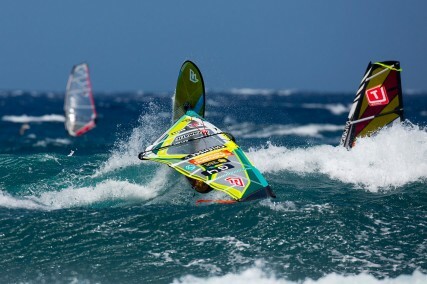 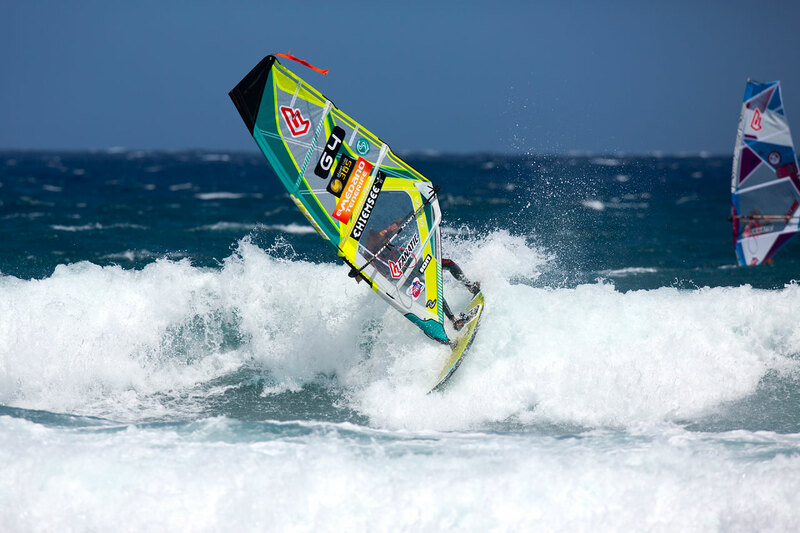 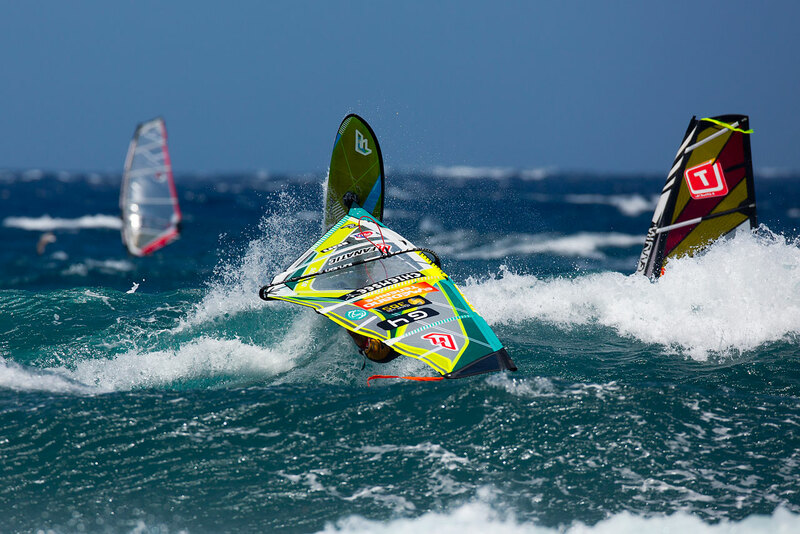 with a little delay – here some shots from the pwa worldcup in el medano on tenerife middle of july. 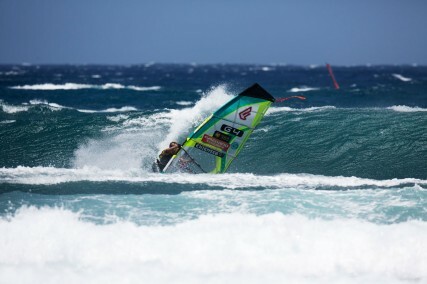 after the two canaries events i’m in 10th place in the pwa wave ranking. next up are my two “home” events in klitmoeller and sylt. klitmoeller starts on the 17th september… looking forward!